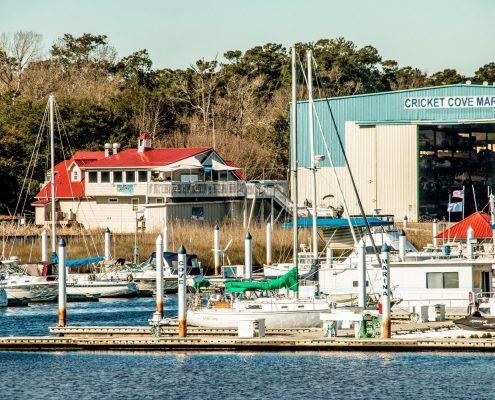 Since 1996 Cricket Cove Marina has been providing exceptional berthing options for a wide variety of boating enthusiasts. 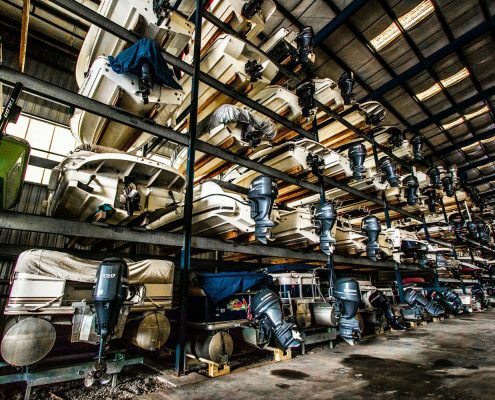 From personal watercraft to 150-foot yachts, from wet slips to dry storage, Cricket Cove offers ideal boat storage arrangements in the Myrtle Beach area. 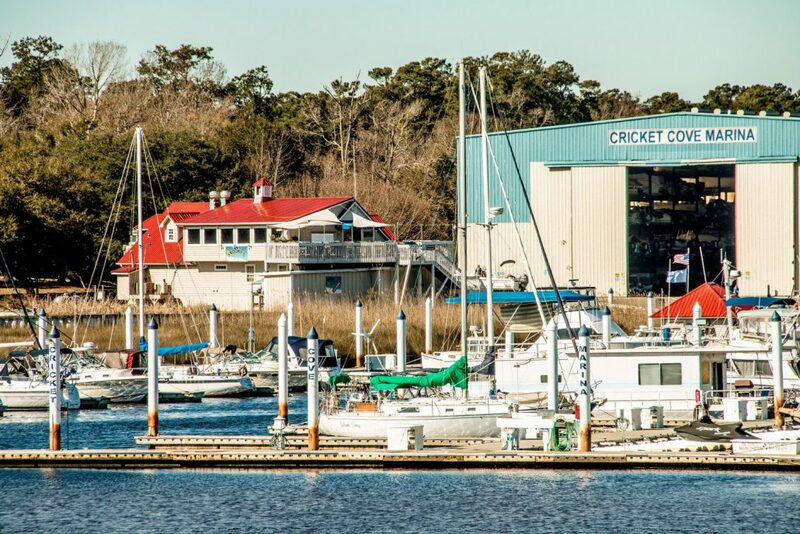 Cricket Cove Marina is conveniently located on the Intracoastal Waterway at mile marker 345 in Little River, SC. 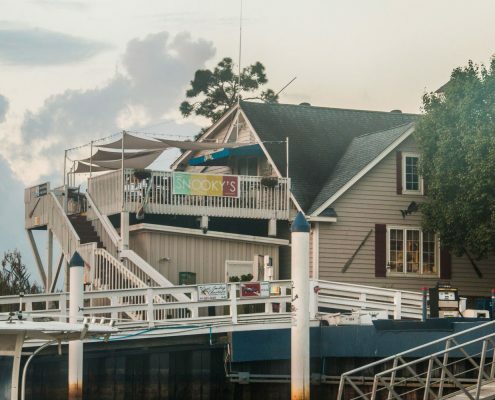 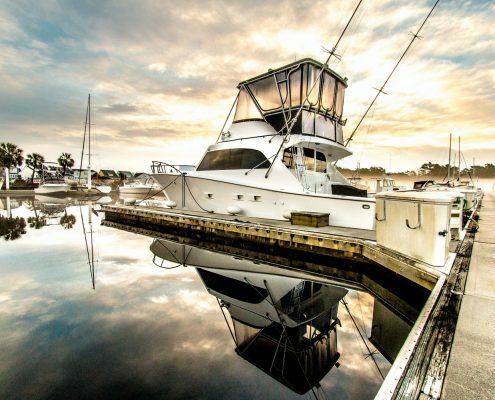 We are the closest marina in South Carolina to the easily navigable Little River Inlet, positioning boaters a short fifteen minute cruise away from the Atlantic Ocean. 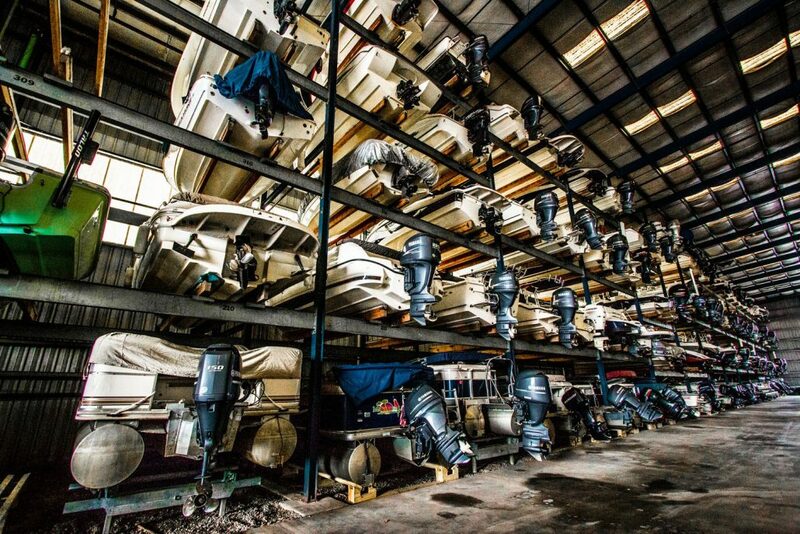 No matter what your boating needs are, Cricket Cove Marina has the staff and facilities to exceed your expectations. 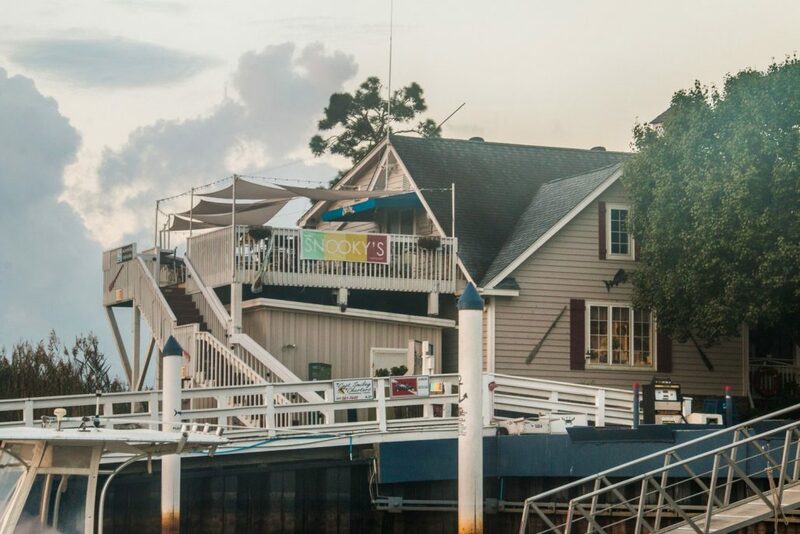 Stop by and take a tour of the marina. 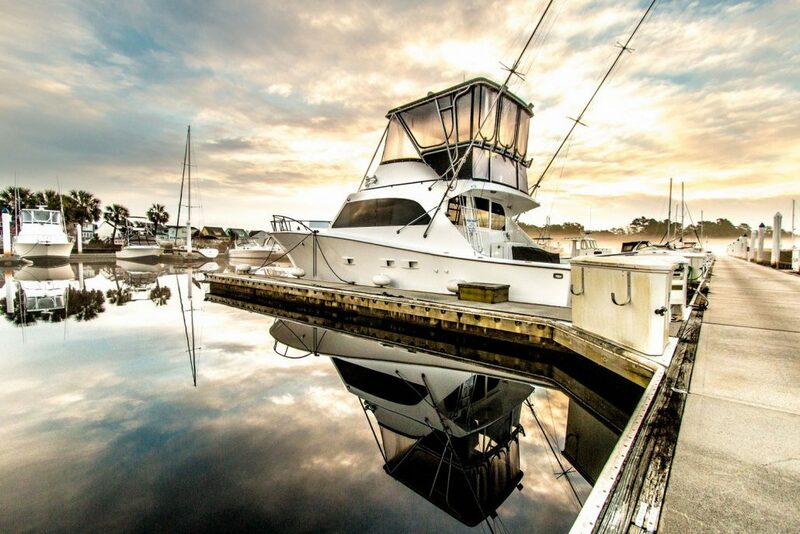 One look and you’ll be hooked!